OTA offers support for your Acquisitions, Divestitures, Mergers, or Trades. 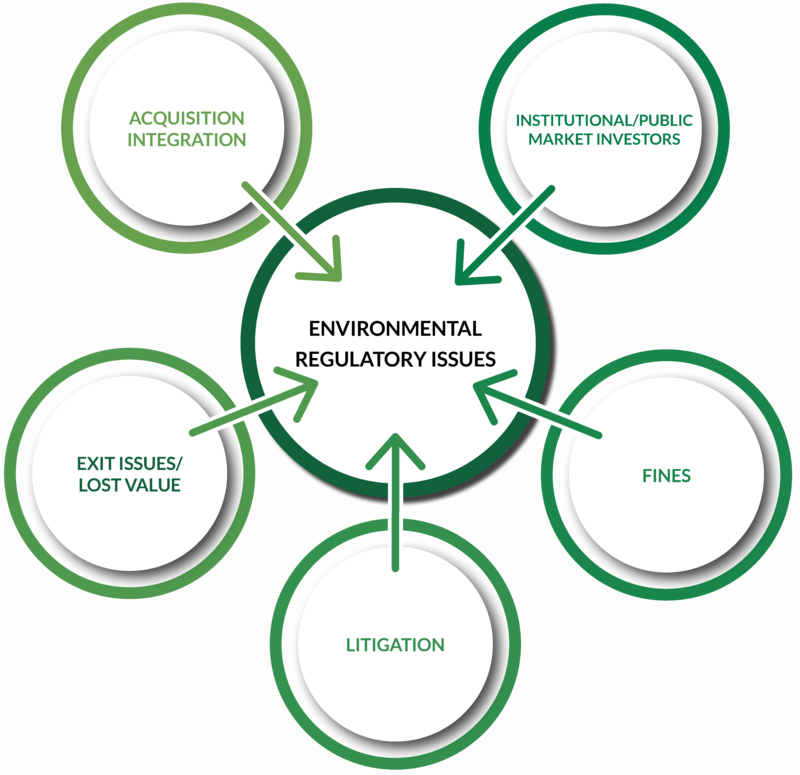 The primary goal in contemporary commercial transactions is to avoid unwittingly assuming the status of a liable party under the environmental laws. There may be massive environmental risks that confront you. What Liability/Risk are you willing to accept? 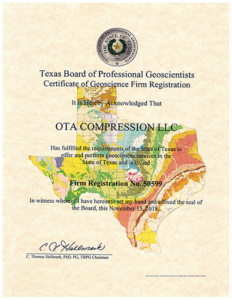 Process to determine whether, and the extent to which, oil and gas leases, rights-of-way, or easements contain environmental defects. Review of agency filings, company records, and physical inspection of properties. Inventory of current environmental documentation. Physical inspection process to confirm quality, status, usability, etc. of tangible assets being acquired. Post-signing/pre-closing (but may also be pre-signing). Very important due to typical waiver/disclaimer in PSA agreement. Identifying the level of environmental risk ($25,000-$50,000; $100,000-$250,000) will help screen transactions by eliminating those that fail to meet the risk tolerance standard. 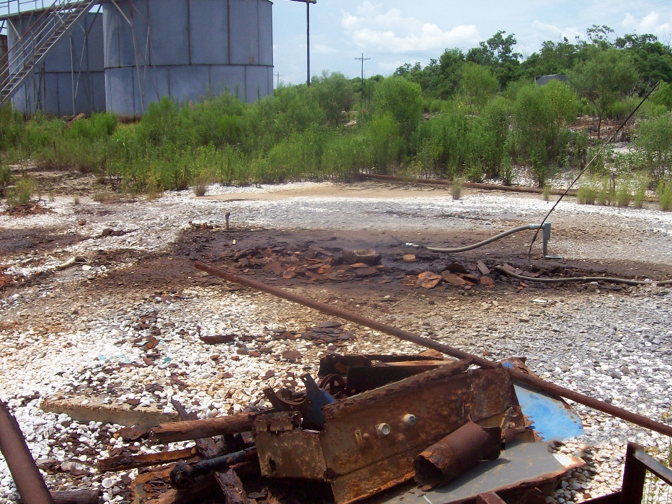 Helps to identify what operations have occurred on the property, past spills and environmental problems, past uses of the property and adjacent property. 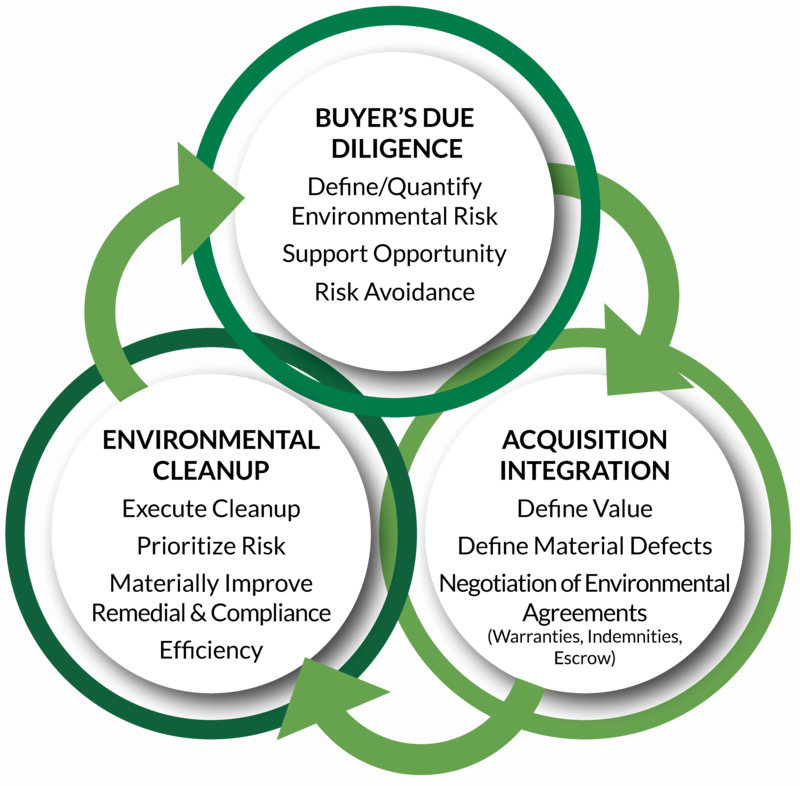 Is the seller willing to permit a detailed inspection of the property (Phase II on identified material defect) associated with the transaction to ascertain its environmental status? Is the seller willing to give client the right to terminate the transaction in the event client determines the environmental status of the property is unacceptable? Representations are used to establish the assumed factual basis the parties are relying on in entering a transaction. Indemnities attempt to allocate the total risk, and related transaction costs, associated with an actual factual development. Warranties are used to provide for compensation in the event the facts are not as represented. Performed as follow-up to a defect identified in Phase I. Includes invasive sampling of surface soil, subsurface soil, sediment, surface water, or groundwater. Prior to closing, an inaccurate representation triggers a condition to closing: the situation must be remedied to comply with the representation or the buyer will not be obligated to go through with the deal.